Previously, the CFPB's, Acting Director Mick Mulvaney said the bureau did not have the power to conduct examinations under the MLA. 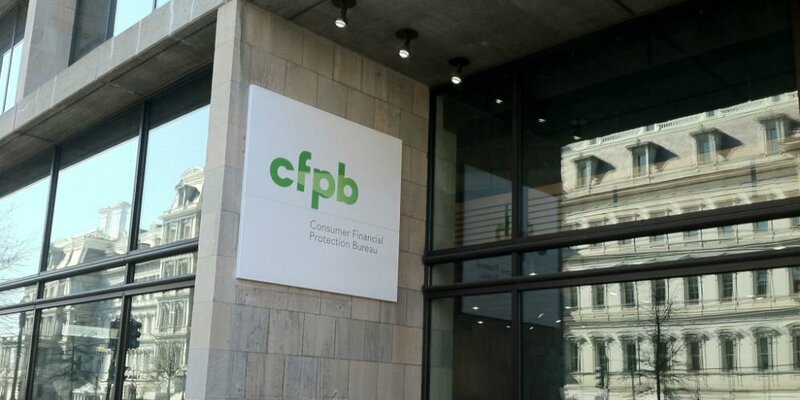 CFPB Director Kathy Kraninger has asked Congress to explicitly grant the agency authority to conduct examinations of financial institutions’ compliance with the Military Lending Act—a move that could settle a fight between the bureau and congressional Democrats. When he was running the CFPB, then-Acting Director Mick Mulvaney said the bureau did not have the power to conduct examinations under the MLA. Democrats disputed that notion, with House Financial Services Chairwoman Maxine Waters (D-Calif.) joined 22 Democrats last month, in asking Kraninger to reverse that decision. They contended that the bureau already had the authority to conduct such examinations.